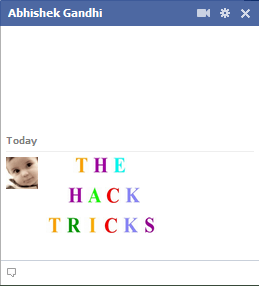 Earlier we gave you a trick to write colourful text in Facebook chat. And now we have a new trick that also allows you to write colourful text in Facebook, but this time the text is more clearer and beautiful. The trick is simple to implement, you just need to copy the individual codes for the letters. Remember, you need to add space between every two codes. 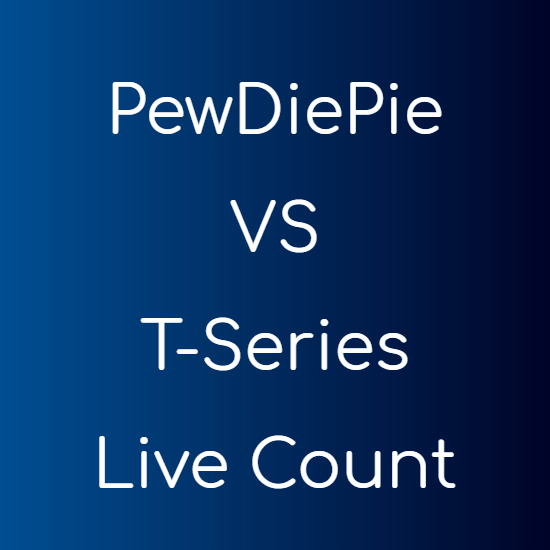 The codes are given at the end of the article. The codes for all the letters – Link Note : The code will only work if you add a space between every two piece of codes.